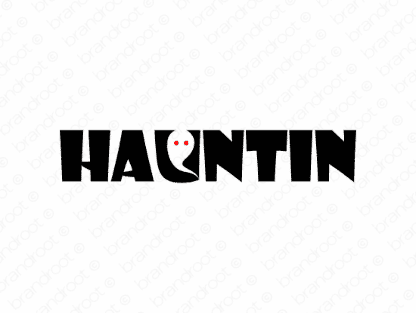 Brand hauntin is for sale on Brandroot.com! A spooky and memorable name thats sure to draw attention. Great for entertainment, music, or adventure companies as well as applicable products like games and toys. You will have full ownership and rights to Hauntin.com. One of our professional Brandroot representatives will contact you and walk you through the entire transfer process.